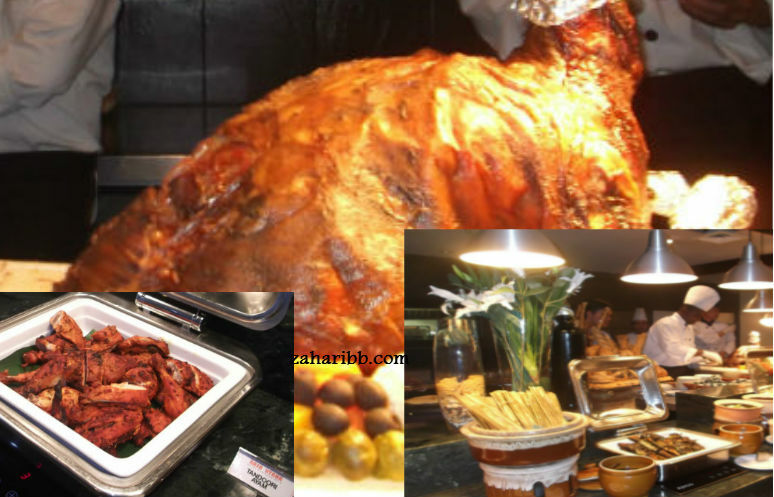 Rasa Utara Ramadhan Buffet @ AnCasa Hotel & Spa – footsteps……..
At just RM55.00 nett head over to AnCasa Hotel & Spa Kuala Lumpur to break your fast or dinner or of you want to taste what Rasa Utara is like. While AnCasa Hotel & Spa at Jalan Tun Tan Cheng Lock is located at one of the busiest location in Kuala Lumpur City, going there can be very easy if you take to RapidKL LRT and disembark at Plaza Rakyat Station because it is just 100 metres away and forget about easing yourself beating the city traffic especially during peak hours. At RM55.00 nett, it is cheap considered to the varieties of food available. Recently AnCasa Hotel & Spa Kuala Lumpur entertained about 44 children and 6 Caretakers of Orphans from Anak Anak Yatim Keluarga Besar Norlina Alawi to a breaking of fast at the Saffron Brassiere. 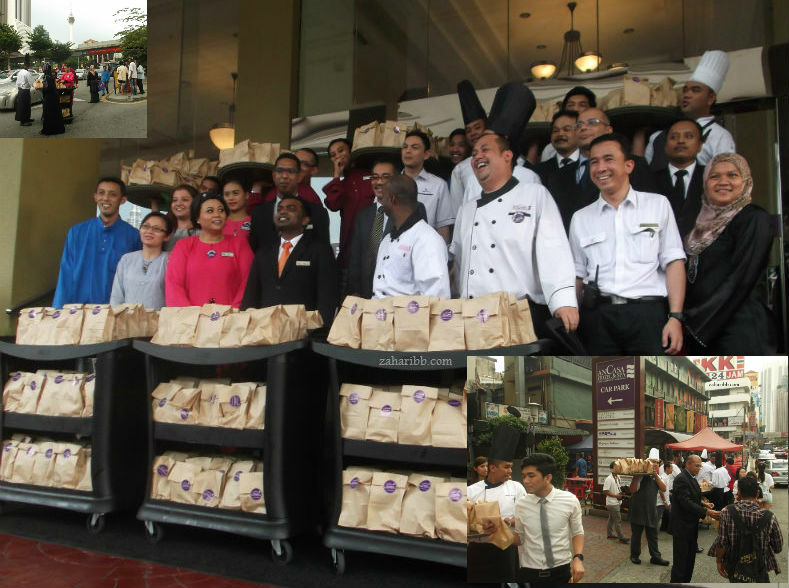 During the evening, the hotel also distributed 2000 packages of food to the public. 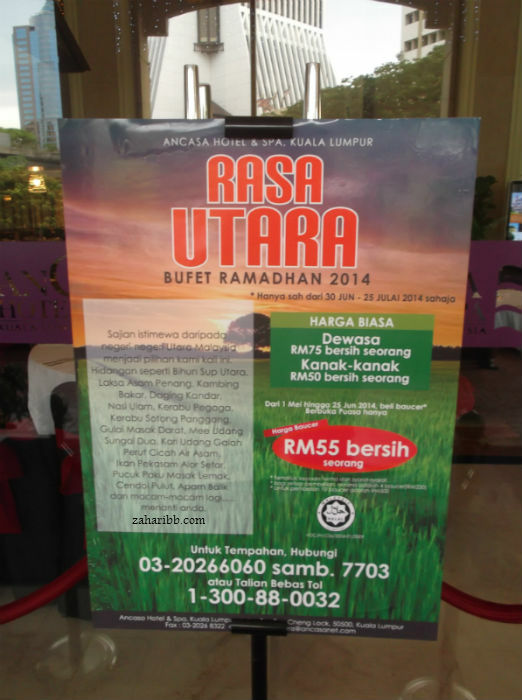 AnCasa Hotel & Spa Kuala Lumpur’s theme is the Rasa Utara Buffet consisting of 6 Ramadhan Menu. 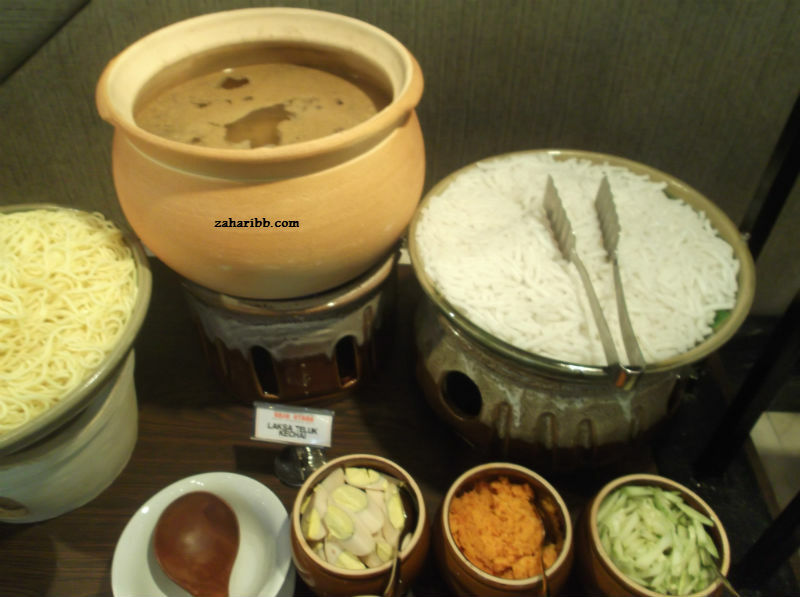 Dishes prepared are not only of the Malay origin but also with some taste of Indian and Chinese food. 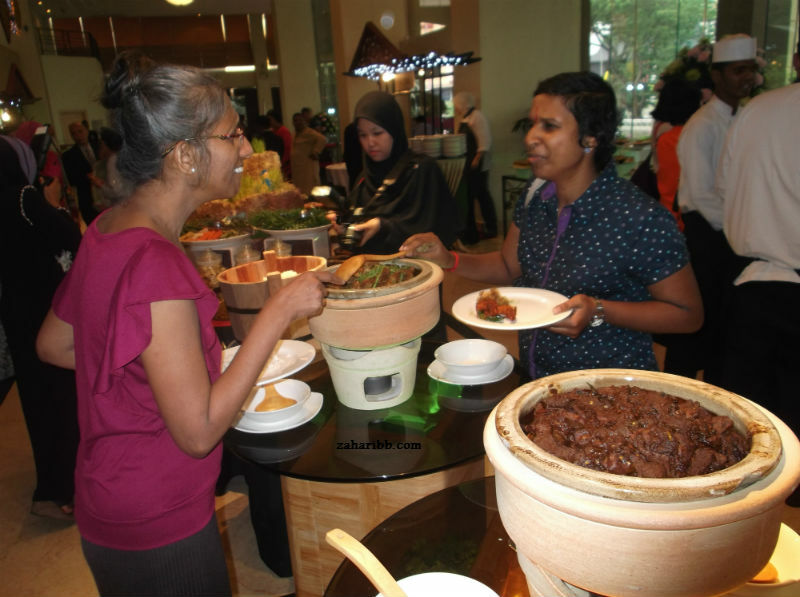 One will be spoilt of choice with the various stalls serving different dishes mostly of North Malaysian flavors. Malay platters has 5 types of ikan masin (salted fish) Telur masin (salted egg), Acar buah & acar rampai, 4 types of keropok and 4 types of jeruk. 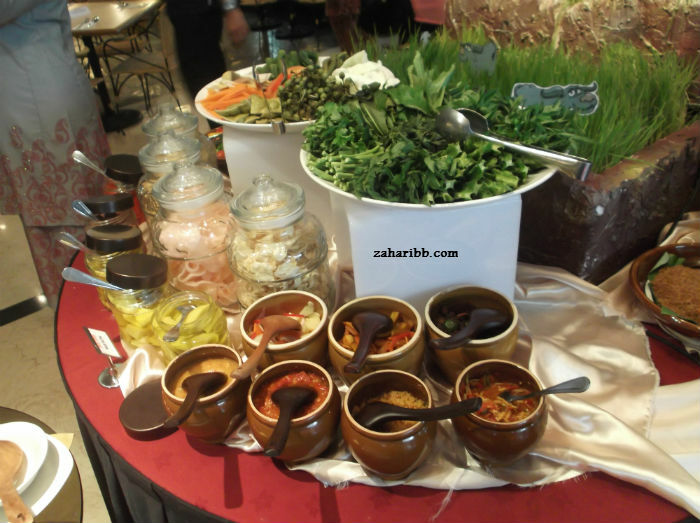 They also has pasta salads, green salads with dressings and condiments besides 6 types of ulam kerabu and sambal belacan. 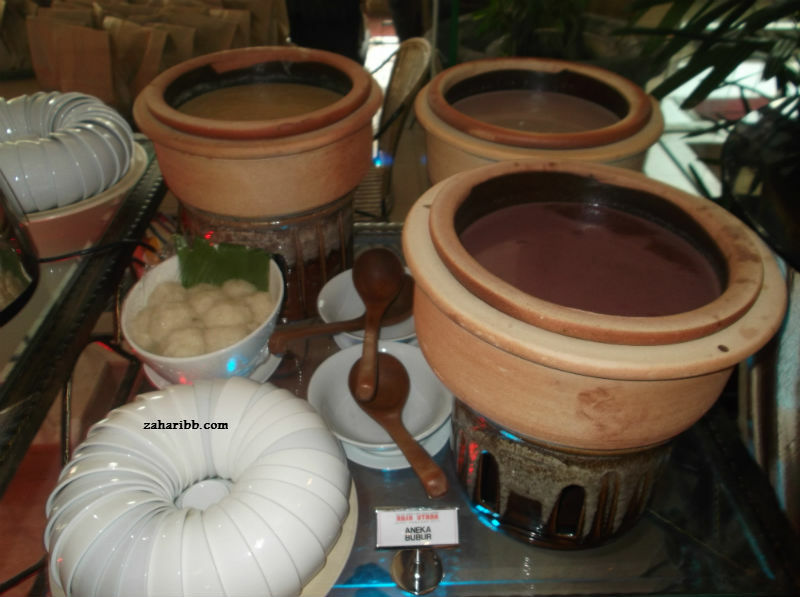 Soup stall serves 5 types of soup from Cream of Mushroom, Kambing berempah, Tahu Jepun, ayam berempah and tulang rawan. Hot Malay items includes Nasi Lembuni, Daging Gulai Kawah, Sambal Tumis, Rendang tok, Asam Pedas Utara, Gulai Umbut Pisang and Gulai Nenas Ikan Sepat. Chinese Stalls offer Yong tau Foo while Indian Tandoor Oven offers Tandoor, tosai and Roti Canai. Head over to Dorai Stall if you savour your Jalan Doraisamy food. Get your teppanyaki and Vegetable Tempura at the Japanese Stall. After filling up just cool off with Ice cream or Ais Kacang (ABC as they call it in Kuala Lumpur) besides varieties of dessert of local Malay cakes and French Pastries. Hey, did I tell you about the Mee Udang Taiping, Asam Laksa Penang, bubur Lmbuk and Laksa Telok Kechai? 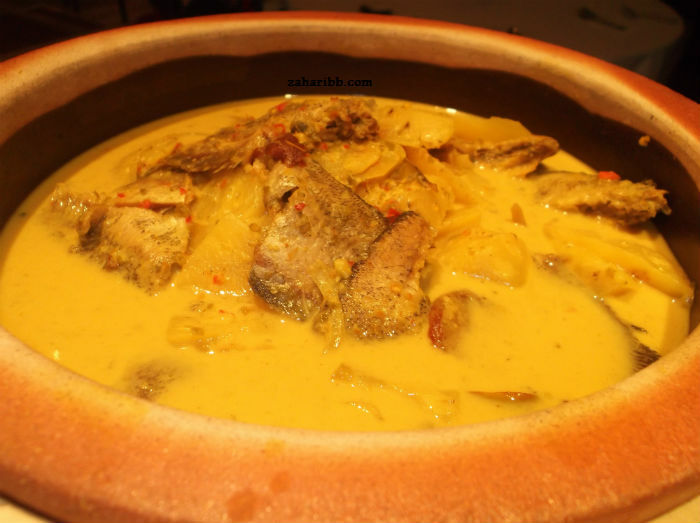 What I can say is that AnCasa Hotel & Spa Kuala Lumpur kitchen had prepared most of the popular local Rasa Utara taste to feed you after a day of fasting. Err, food are not only for Muslims but open to everybody. Head over and join your friendly Muslim friends at Saffron Brassiere AnCasa Hotel & Spa Kuala Lumpur and enjoy your dinner while learning the experience of fasting from them while enjoying to the tune of evergreen Malay numbers performed live. 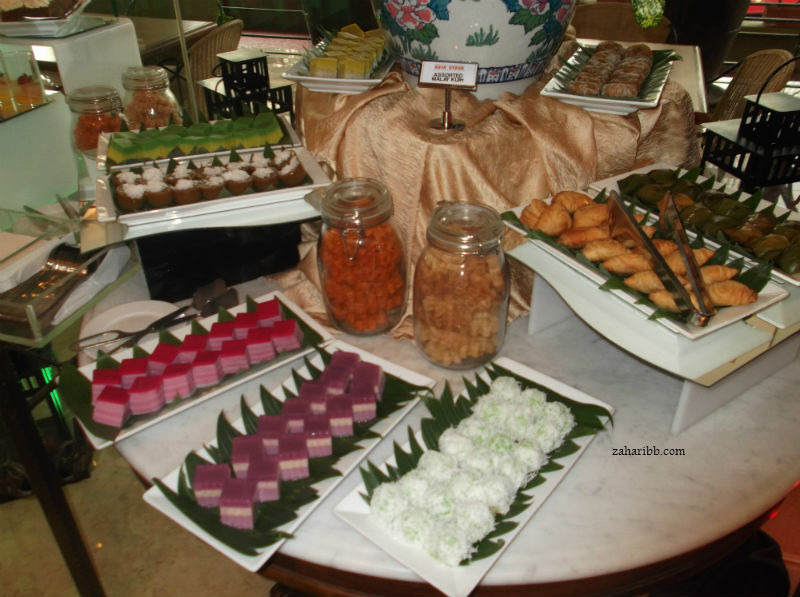 Ramadhan buffet will not be complete if there’s no Lamb roast and satay. During the event, En. Mohammad Nazir Abdullah COO of AnCasa Hotels also distributed duit raya to the orphans.